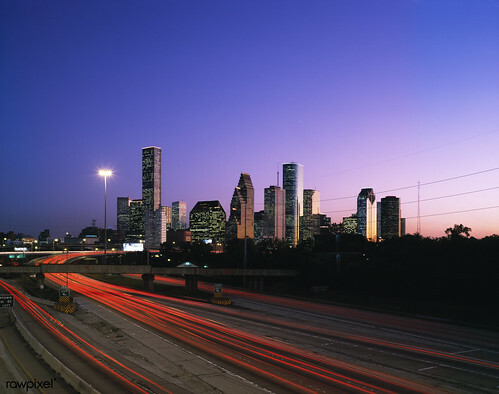 Houston, Texas skyline. Original image from Carol M. Highsmith’s America, Library of Congress collection. Digitally enhanced by rawpixel.